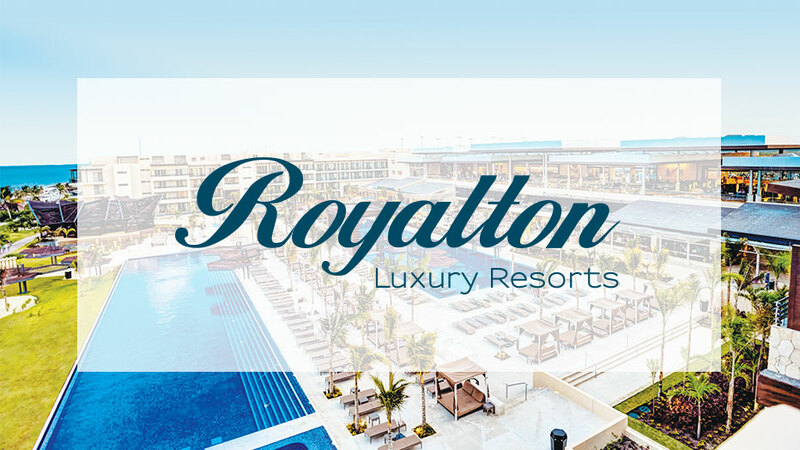 The Royalton Luxury Resorts brand has redefined luxury vacations with a new generation of resorts featuring an All-In Luxury® concept, which combines top-quality standards and upscale features with tremendous hospitality. 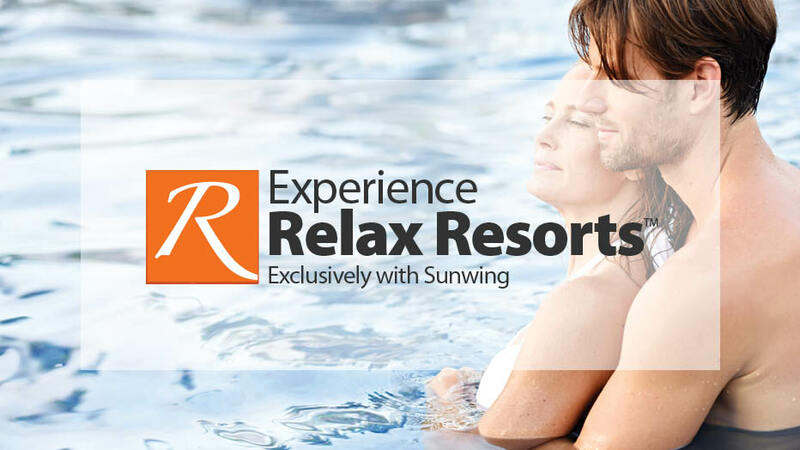 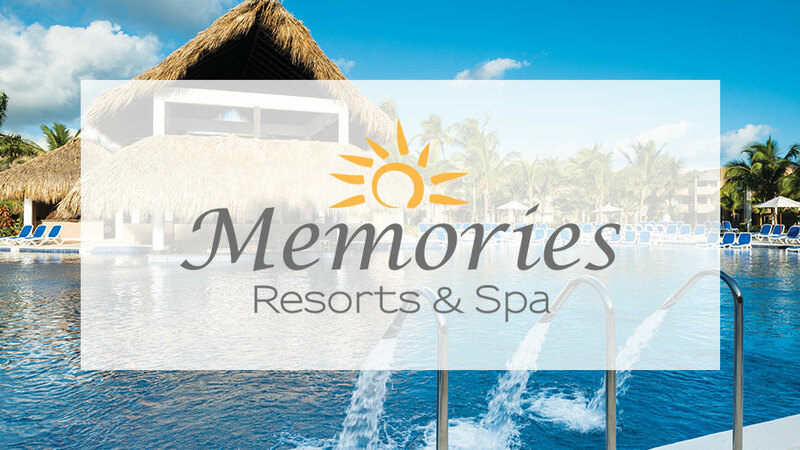 With a strong commitment to high-quality service, hospitality and guest satisfaction, the Memories Resorts & Spa celebrate all the features that make each property a vacation haven for all vacationers. 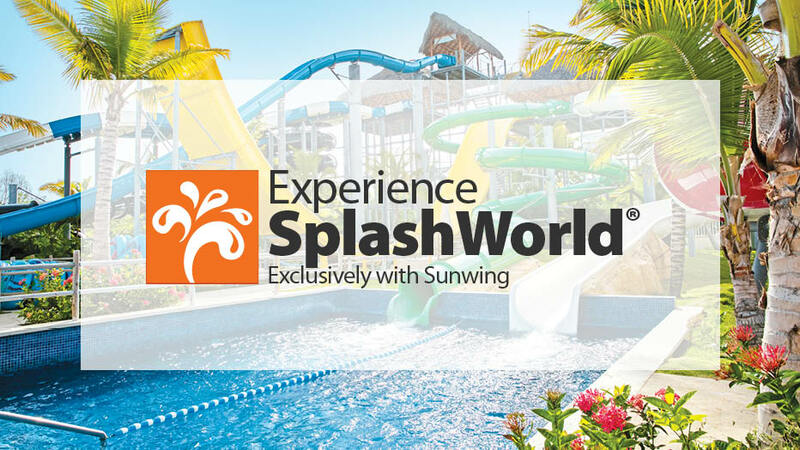 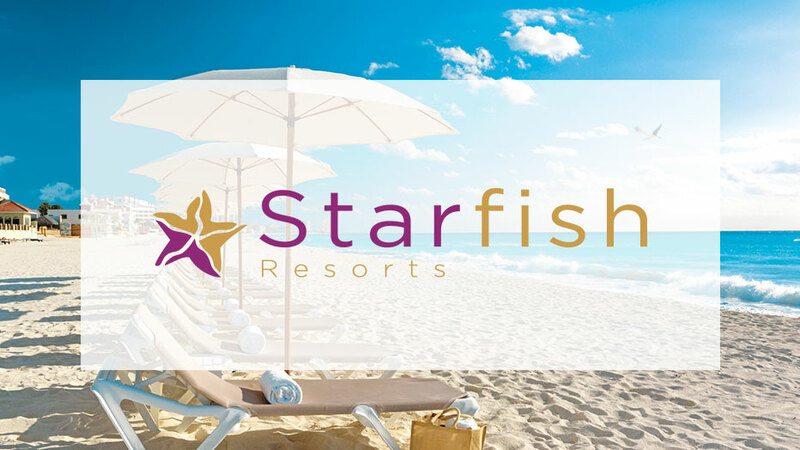 Starfish Resorts is perfect for couples, families and singles looking for a unique all inclusive vacation with outstanding value and a lively atmosphere. 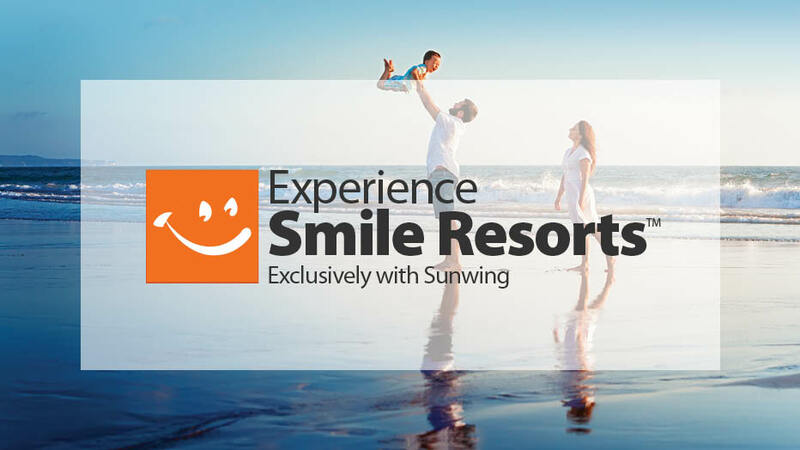 From $2,265 taxes and fees incl.